WELCOME TO GINMAN TIRE , WHERE WE GET DOWN AND DIRTY TO KEEP YOU UP AND RUNNING! Here at Ginman Tire , we are a family owned business that takes pride in our great service and customer relationships. 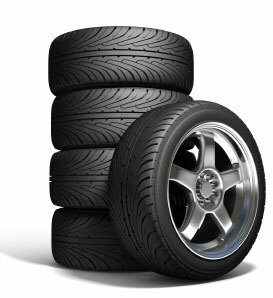 Call us today to talk to one of our tire professionals for a quote on new or used tires. We carry a complete line of Passenger, Light Truck, SUV, Commercial Truck, Farm, OTR, Boat, RV, ATV, Lawn and Garden tires and wheels including aftermarket rims. We also carry tubes for almost every application. Check out our Resource Tab for information to make an informed decision on your next tire purchase. and we will check to see if we have your size available. Prices on used tires start at $25.00. We look forward to talking with you. Please call Ginman Tire at the number listed above.